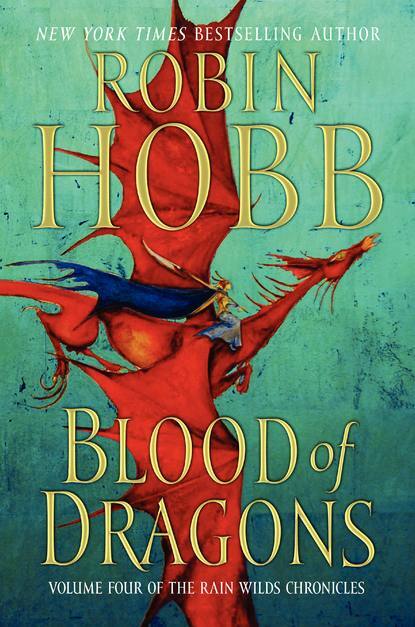 With her latest novel, Blood of Dragons (Canada, USA, Europe), hitting the shelves in a few short weeks, Robin Hobb has been interviewed by the British Fantasy Society. I love all my characters, villains included. I think a writer has to love his characters in order to spend so much time in their company. And when it comes to villains, when a writer puts on the villain’s skin and point of view, the writer has to make a commitment to really see things from that perspective. So I enjoyed writing Kennit, and I think I understood Regal as much as I did Fitz or Burrich. All writers, I believe, put a great deal of themselves into their characters. We can’t help it. Half the time, we don’t even know we are doing it. So the connection is bound to be there, with every single character. And tor.com has an extract from the novel here.